SKOKIE, Ill — Three days after the failed attempt to ship explosive materials from Yemen to two Chicago synagogues, a senior rabbi of the Skokie-based Ezra-Habonim Jewish Congregation is calling out the Obama administration for its counterterrorism policy. “We need the U.S. administration to understand we are in a battle vs islamic extremism,” Rabbi Jonathan Ginsburg wrote in an e-mail sent to Skokie Patch on Sunday. Ginsburg, who heads the conservative reconstructionist congregation, cited a Washington Post article that reported President Barack Obama’s advisers were planning to drop terms like “Islamic radicalism” from a document outlining national security strategy. “We already keep our doors locked and let people in only with acknowledgement,” he added. According to the online listing site JewishChicago.com, there are at least 14 synagogues in Skokie ranging from Orthodox and Traditional to Conservative and Reform congregations. 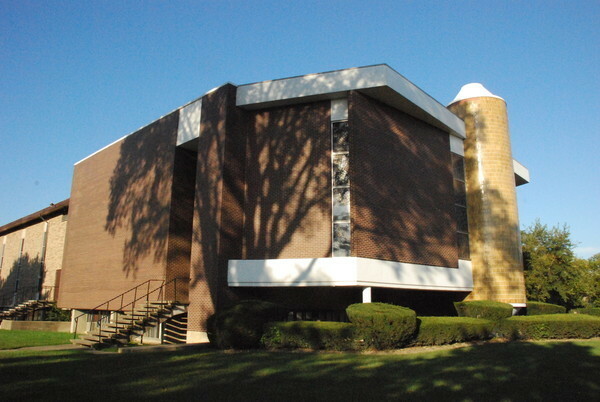 Skokie is also home to the Hebrew Theological College, near Touhy Avenue and Carpenter Road. On Sunday, students went about their business inside the Anna Sarah Katz synagogue. Outside the building, Rabbi Avraham Friedman huddled with his students, as if to give them instructions before an important game, then quickly returned to the building. There have been no reported links between the bomb plot and Skokie-area synagogues, but Jewish leaders remain watchful. At the synagogue, the main doors are locked, and individuals can only access the building using a pass code. On Thursday and Friday, authorities discovered two parcels containing explosive materials on U.S.-bound cargo planes in Britain and Dubai. According to the Chicago Tribune, one of the targets was Congregation Or Chadash, which shares space with Emanuel Congregation in the Edgewater neighborhood of Chicago. A second synagogue in the city’s East Rogers Park community, just a few miles southeast of Skokie, was also being targeted, the newspaper said. 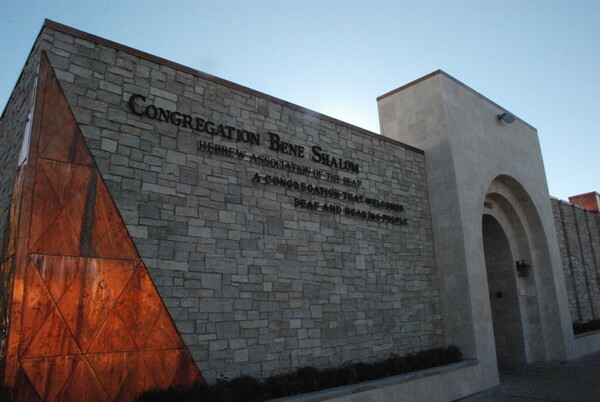 Peggy Bagley, executive director of Congregation Bene Shalom, said that while the news is “frightening,” security measures are in place at the temple, 4435 W. Oakton St. in Skokie. According to Bagley, a commander on the Skokie police force attends services at Bene Shalom and helps to coordinate security arrangements. 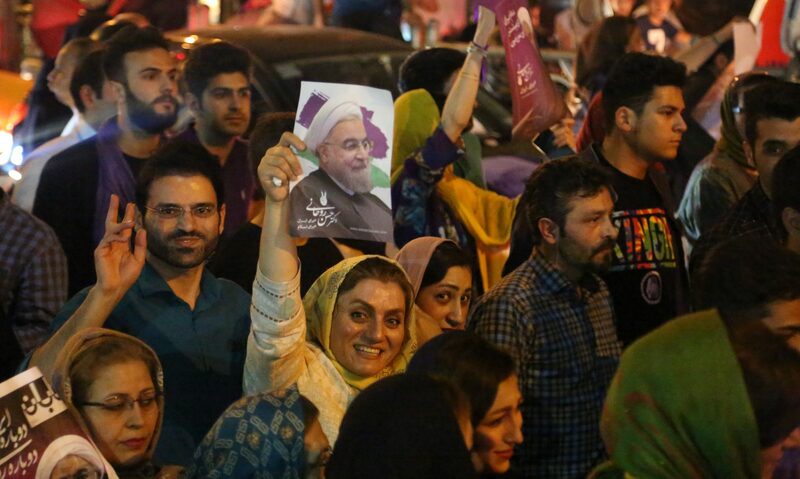 “Our security forces have been looking around and advising us [about] certain things they think we need to make sure that we take care of, just to have greater security,” she said. John Brennan, Obama’s assistant for homeland security and counterterrorism, told CNN that the devices were apparently designed to detonate on their own. He also confirmed the arrests of two people in Yemen and said federal agents were checking on the possibility of U.S. suspects. On NBC’s Meet the Press, Brennan said Sunday that “we have to presume that there might be” additional, unaccounted devices, but added so far there are no indications of that. He told host David Gregory that FedEx and UPS, the two major global parcel carriers, had stopped all the packages coming into the U.S. from Yemen.